International Community must listen to these historical people. Even last Monday there was huge demonstration in front of Obama residence against Ethiopian current government barbarian act. It is time to act for international community. I know Ethiopia. I know what Amhara means for Ethiopia. They are lovely and cultured people and gives beauty for our globe. I'm feeling bad even in my whole life. 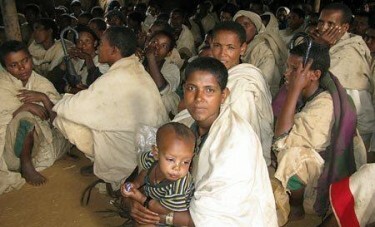 shame for Ethiopia gove't.